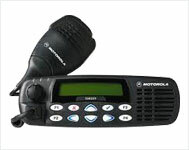 The Motorola GM300 can be re-programmed quite easily to allow use on our Amateur Radio bands. 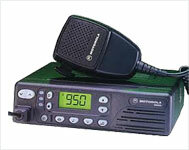 The radio is made in both a VHF and UHF versions, and makes an excellent 2mtr or 70cms mobile/base station radio. Most of the radio's I have worked on have originally been 8 channel units. These can be modified to operate on 16 channels quite easily. The programming interface can be made for a low cost. All it consists of is a RS232 to TTL level converter that connects between the serial port of your PC and the radio's microphone socket. 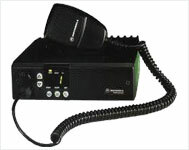 GM-338 Is Conventional MDC Mobile Radio. Instant & Reliable Communication To Keep Your Mobile Team Working Efficiently. The GM950 Plus is most ideally suited for an organization that needs flexibility to manage the task force and ability to cater for future fleet expansion. 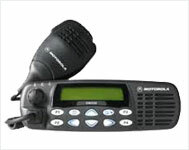 It provides a higher level of communication by offering several enhanced signaling features such as MDC1200 signaling and Select V signaling and range of accessories such as Hand Held Control Microphone and Remote Mount Kit is also available for added flexibility to the radio's performance. 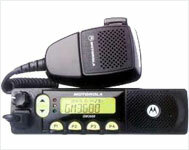 With Motorola's GM339 & GM399 Select V mobile radios, you can now enjoy immediate and reliable communication to keep your mobile teams working efficiently. 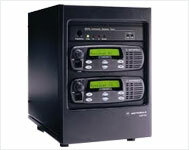 Motorola CDR500 and CDR700 repeaters let you extend your two-way system to accommodate longer distances; and widen the reach of your radios as you broaden your customer base.